Optimizely uses a third-party service, called Akamai, to determine a visitor’s location based on IP. Usually, users can expect high accuracy for geo-targeting; however, in more complex cases, things can go awry. Accuracy from Akamai can differ between regions, cities, and countries. Country-level targeting is between 95 and 99 percent accurate, whereas city-level targeting is slightly lower — around 85 to 90 percent. 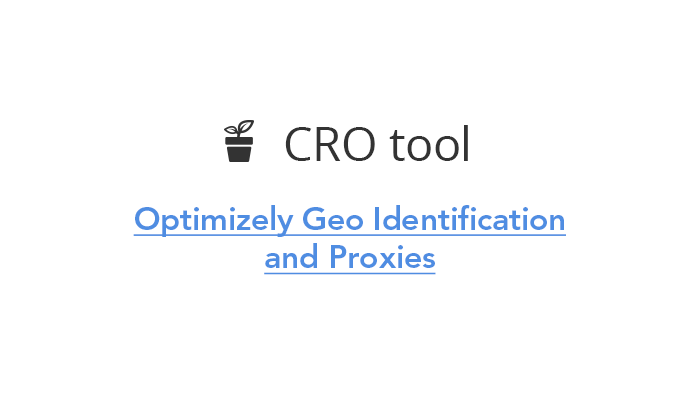 You can verify if geo-targeting is working as you expected with the help of a proxy service. 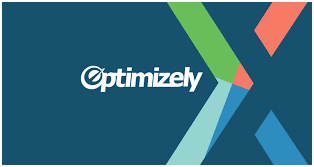 If the location audience condition is not targeting as accurately as you need for your specific location, you can use Optimizely’s uploaded list of targeting instead. This comes from a different service — Maxmind. This service takes geographic information from the source of an Internet connection. In other words, the difference between uploaded list targeting and location targeting audience is simply the third party Optimizely uses to interpret visitor location. In some cases, users do not match any locations. This means Optimizely cannot determine a visitor’s geographic information. 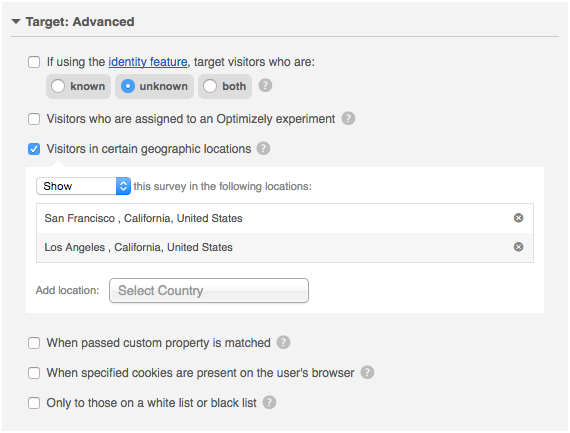 If you are targeting locations in your Optimizely experiment, these users will not see the experiment. However, if you are targeting to exclude locations, these users will see the experiment. Furthermore, they were each identifying different IPs. It is understandable that the location identifications could be incorrect. The result of different IPs was a problem of another kind. 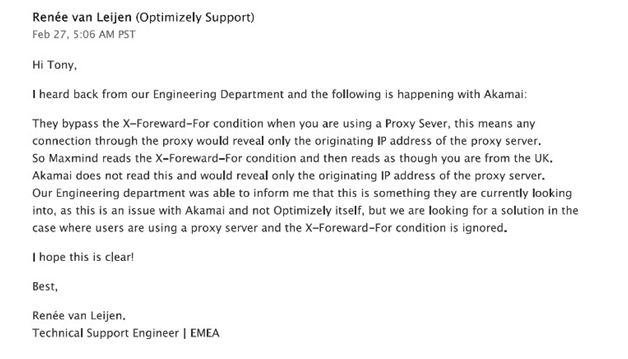 Optimizely support was able to explain that the reason for the problem was due to Akamai. The service bypasses the X-Foreward-For condition when you are using a proxy server. This means that any connection through a proxy will only reveal the originating IP address on the proxy server. Maxmind, on the other hand, reads the X-Foreward-For condition. This led it to conclude that Tony was in the UK. The engineering department at Optimizely informed us that this is something they are looking to resolve, even though the issue is with Akamai. Optimizely is currently seeking a solution to ignore the X-Foreward-For condition in cases where users are using proxy servers.